Plumbing, the most common yet underappreciated job in the world. Ironic considering most of our homes and facilities require a well-maintained plumbing system so as to be able to continue the facility’s process. 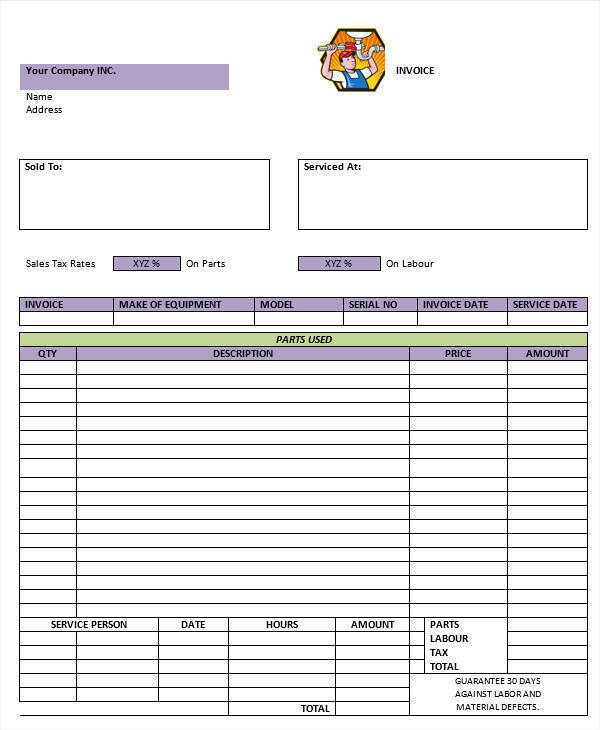 Plumbing invoices are a type of work invoice that is used by plumbers as a means of establishing an agreement. Invoices are essentially the bill or a receipt of the services provided by a company. There are several forms of invoices, however, we will be focusing on the plumbing invoice for this article. 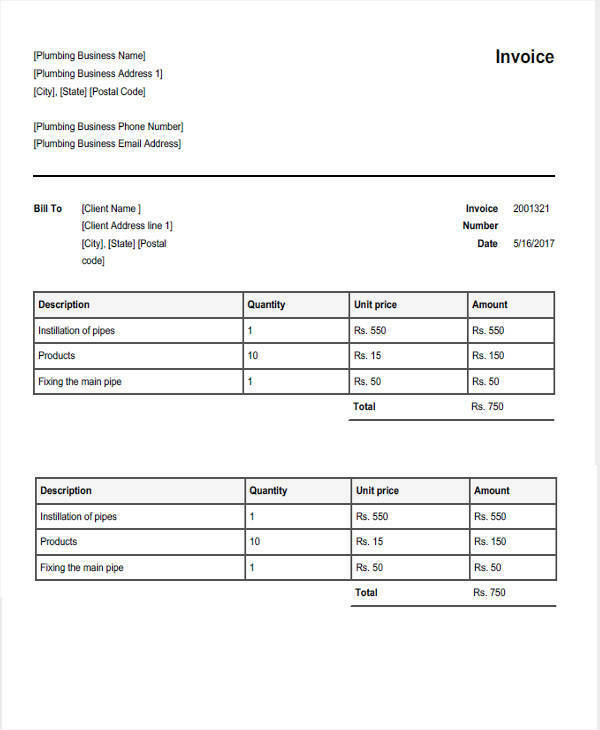 Now, a plumbing invoice must have some form of order invoice within it so as to allow the clients a glimpse on the cost to repair their plumbing. 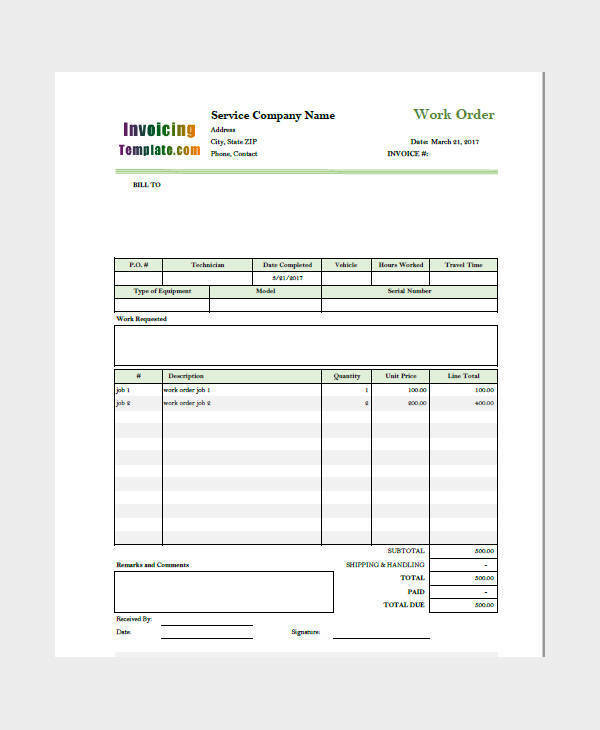 Are Invoice and purchase orders the Same Thing? 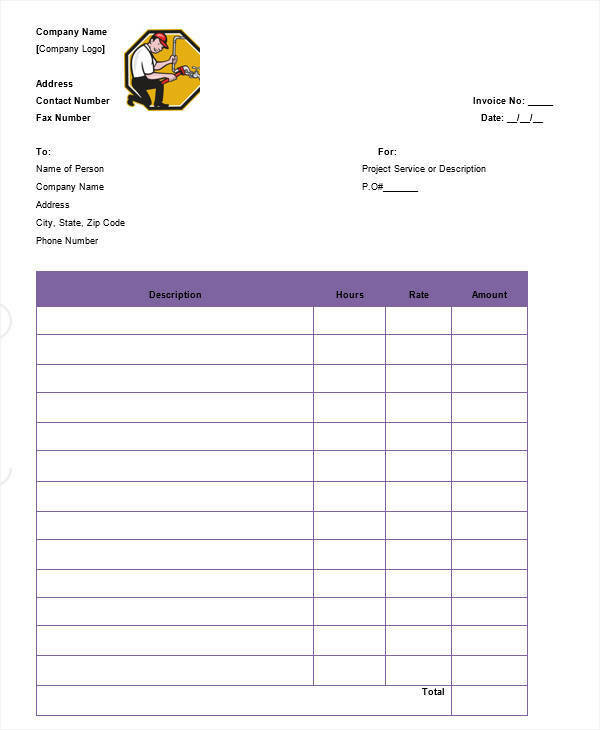 In the most basic form of invoices, a Blank Invoice and a blank purchase order, they are similar. The functions of both documents are used as a means of allowing the potential clients or customers access to the list of services and materials and cost it would take to repair or maintain a certain facility or system. 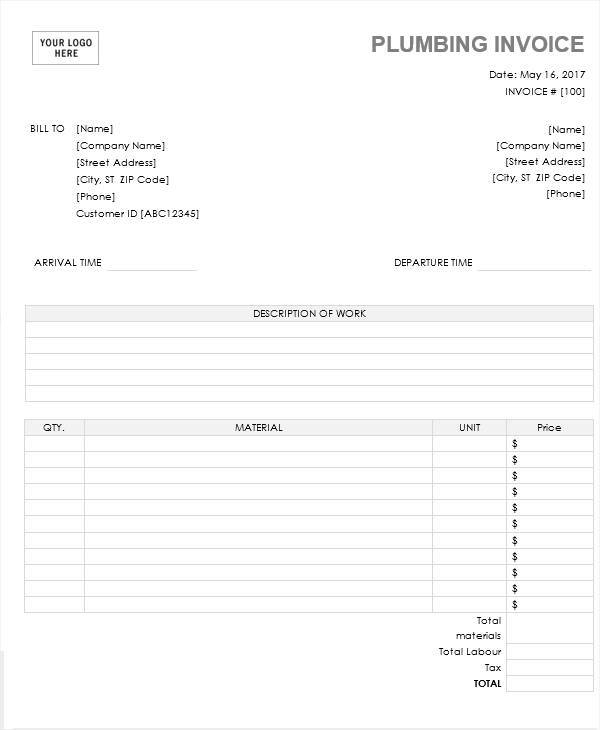 In most cases, these forms are used solely for the client’s convenience. However, they do have some differences, such as an invoice only gives a general or estimated cost while a purchase order will give the total exact cost of the service. 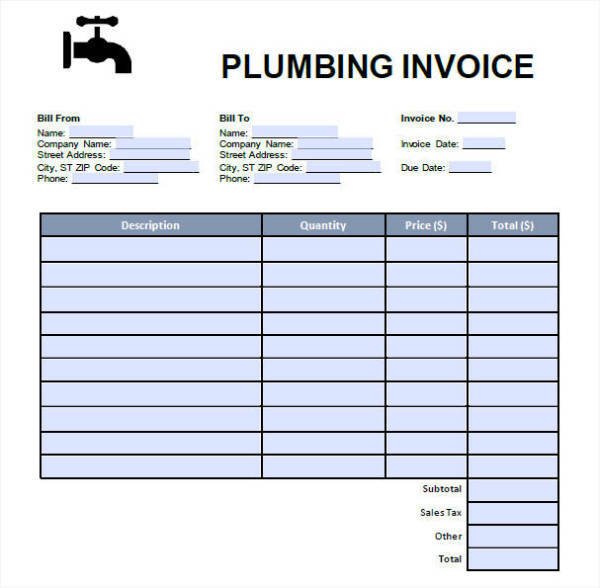 A plumbing invoice is used primarily as a means of allowing the clients to view the estimated cost for the services, materials, and parts that may be needed when maintaining or repairing a client’s plumbing system. 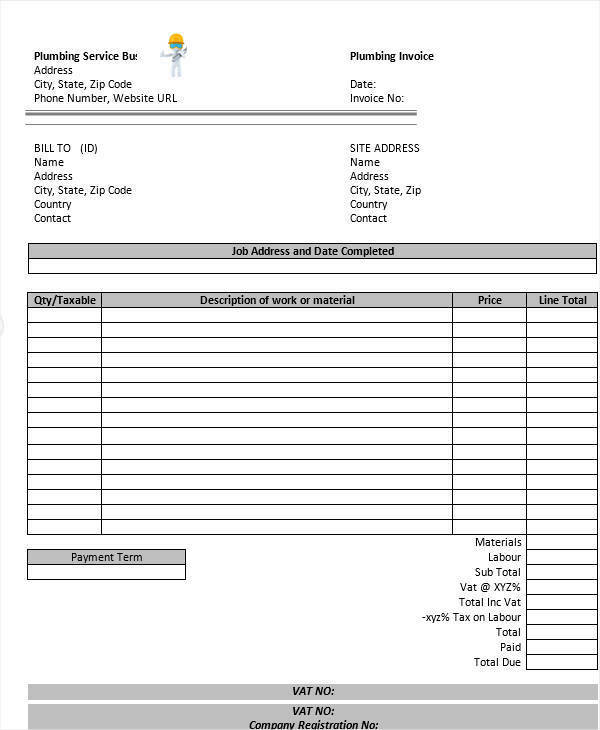 Somewhat similar to that of a Construction Invoice, this also serves as the client’s official receipt that would confirm that the plumbing repairs were done by that plumber, and would leave the client additional contact information if the client needs the service again. Start off with spaces dedicated to the client’s basic information such as name, occupation, address, and contact details. Create a table listing all the services and their cost available. This portion is an essentially important portion of the invoice because it would be what clients will read when selecting the services they require. 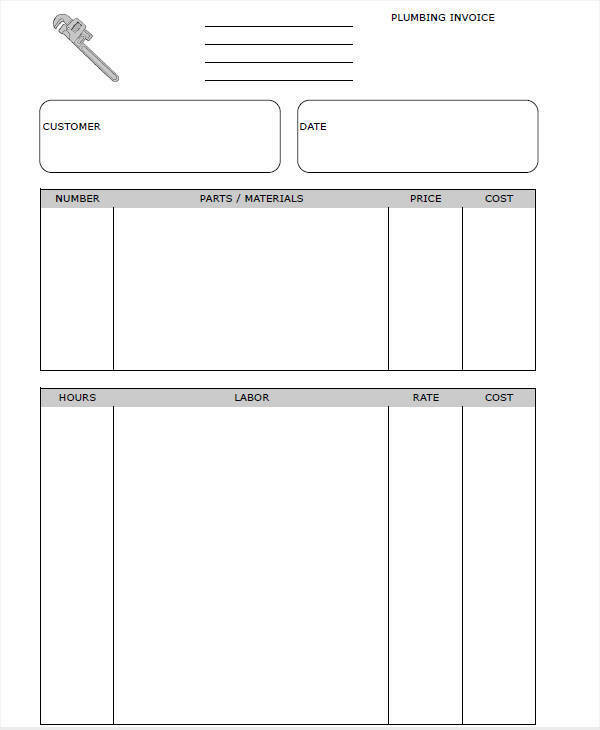 Create a blank table to allow clients to select what services they need and what other things they would need. This will allow the clients to easily select the services that they wish to inquire from the plumber. Leave an area for the estimated cost. This will allow the client to know the estimated cost. Areas for signatures. Signatures from both the client and the plumber should be present. 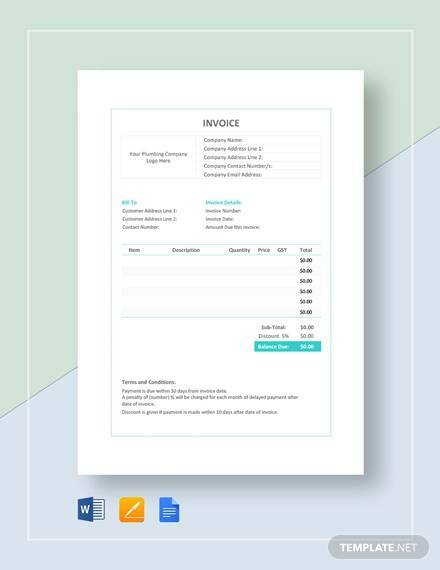 For more examples of Invoice Samples, check out the rest of this page and feel free to use them as you need.